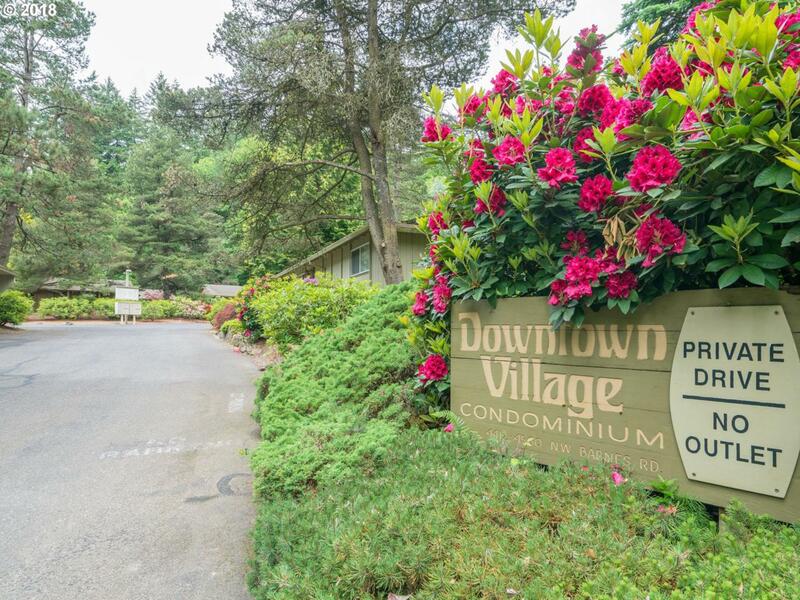 Excellent location near Nob Hill, Pittock Mansion and Forest Park trailheads. This fully detached condo lives as a single family home. Private patio, garden and back deck offer plenty of entertaining space. New tankless gas hotwater, new gas fireplace insert & new high efficiency windows keep monthly utility costs low! Updated flooring throughout along with fresh paint and details make this home move-in ready! RARE FIND!